Mrs. 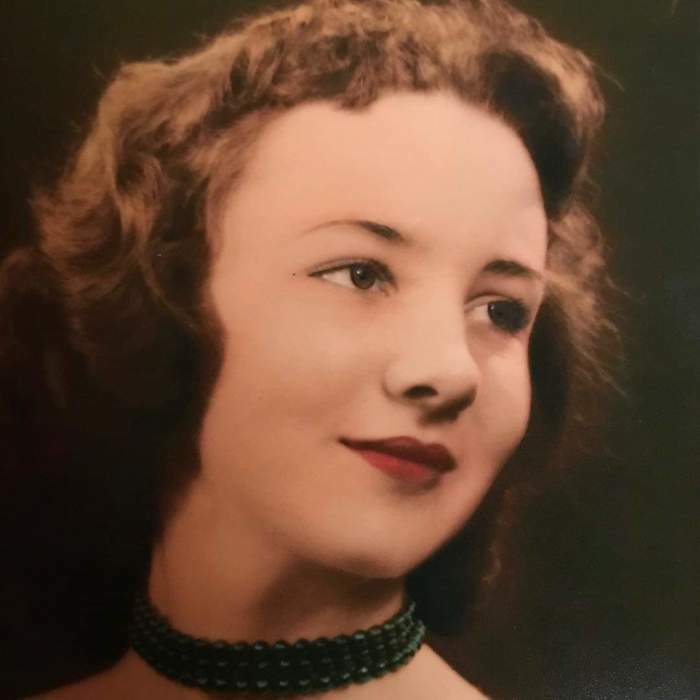 Patsy L. Johnson Strader , age 80, formerly of 864 Swanson Avenue, Danville, VA, died on Thursday, January 24, 2019 at Roman Eagle Health & Rehab Center. Mrs. Strader was born on January 17, 1939, in Danville, to the late Samuel Johnson and Mabel Towler Johnson. Mrs. Strader worked as a CNA, and was of the Baptist faith. Mrs. Strader is survived by her daughters, Deborah S. Langford (Perry) and Bonnie S. Bliss (Tim), of Danville; one brother, Roy Johnson (Peggy); grandchildren, Tracy Shambley, John Kelly Langford, Autumn Scearce, Mallory Davis, Monica Honeycutt, and Ethan Bliss; great-grandchildren, Brittany, Amber, Hannah , Blailyn , Laila, Sophia, Saige, Mia and Meadow; great-great-grandchildren, Weston and Cypress. In addition to her parents, Mrs. Strader was predeceased by her husband, John Spencer Strader. Memorial services will be conducted Sunday, January 27, 2019 at 3:00 P.M. at Barker Funeral Home Chapel with Pastor John Lester officiating. Visitation will be held one hour prior to the service. At other times, the family will be at 545 Afton Road, Danville, VA.
Barker Funeral Service is respectfully serving the Strader family.